The great recession exposed many shortcomings in the dismal science. Economists are exploring new strands of thinking – and reviving old, discarded ones. One good outcome would be to worry less about predicting the future, and spend more time preparing for what might go wrong. 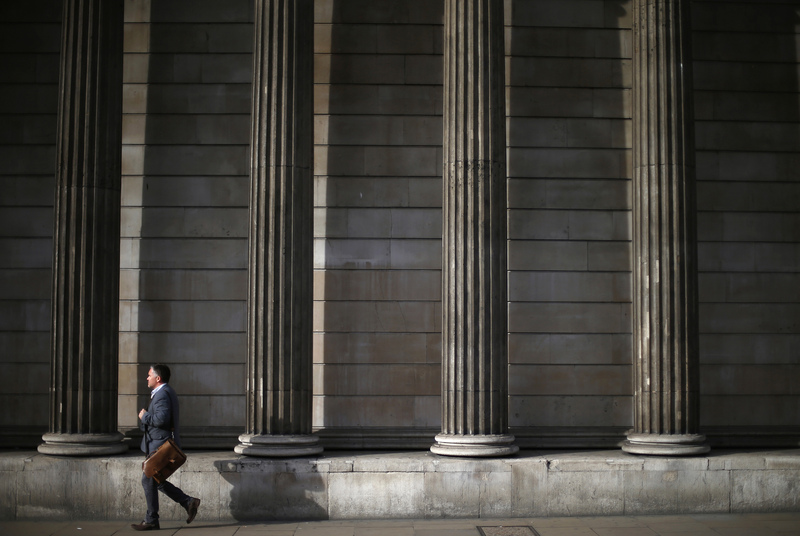 Central banks should see economies as constantly changing, unpredictable "kaleidoscopes" of factors and not just as a "rocking horse" that automatically returns to the status quo, the Bank of England's chief economist Andrew Haldane said in a speech on Nov. 10. He urged a greater use of alternative approaches to modeling economies that would explain better how financial crises and other unpredictable events happen. "The global financial crisis is an opportunity to rebalance those scales, to take uncertainty and disequilibrium seriously, to make the heterodox orthodox," Haldane said.